Meet the least expensive hybrid car available in the United States! 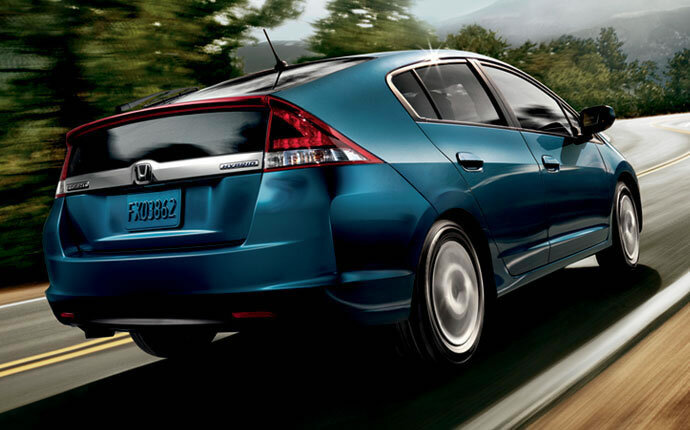 Valley shoppers can find the 2014 Honda Insight for sale in Phoenix now at Bell Honda. Trim levels include the Base, LX and EX, and there are several colors and options to choose from. The surprisingly fun-to-drive hatchback shows off a sporty, futuristic design with rakish angles, LED brake lights and eye-catching projector-beam halogen headlights that glow with blue-tinted chrome bezels. Beneath its sleekly crafted sheet metal, the 2014 Insight houses a comfortable cabin in which you'll find features like easy-to-access steering-wheel mounted controls, an ECON button that helps driver's optimize fuel efficiency and a convenient Multi-Information Display (MID), which offers information at a glance. The five-passenger space also has an upscale look that complements the car's athletic exterior. To see video footage of both the interior and exterior, scroll to the bottom of Bell's 2014 Honda Insight review. Safety and efficiency are other key attributes of the 2014 Insight. The IIHS Top Safety Pick has received top scores in crash tests and comes with standard safety features like airbags, anti-lock brakes with electronic brake distribution and active front head restraints. It also features Honda's Advanced Compatibility Engineering (ACE) body structure, which offers all-around protection for every seating position in the event of an accident. Under the hood, Insight pairs a four-cylinder gas engine with an advanced electric motor and battery pack. A continuously variable transmission is standard and also aids in boosting efficiency. 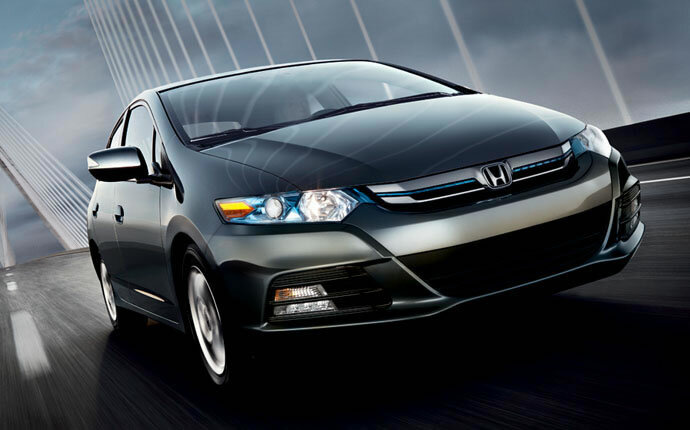 Valley residents are invited to come test drive the 2014 Honda Insight in Phoenix, Arizona at our dealership off West Bell Road and North 7th Avenue. Stop by today to learn more about its unique hybrid technology and features. Additional vehicle specs can be found in the remainder of our 2014 Honda Insight review below. 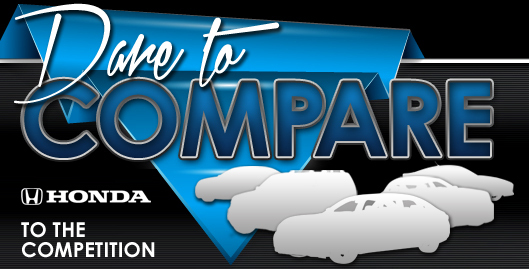 When you compare Honda's new 2014 Insight against the 2014 Ford C-Max, Toyota Prius, Chevrolet Volt and the Nissan Leaf, we're sure you'll find that the Insight is right for you. The Insight's got several notable attributes, including its state-of-the-art features and tasteful exterior styling. You'll easily see that when compared to the vehicles in its class it's a fantastic value in regard to price, which is why many Phoenix Honda customers choose it. Find out more useful facts in our bullet list under this paragraph! Thank you for reading our complete 2014 Insight review, written by Bell Honda's knowledgeable authors. Veteran automotive writers performed countless hours of research to write the reviews on our site. Information you can count on to make educated decisions is right here - each section is crammed with beneficial data and specs. 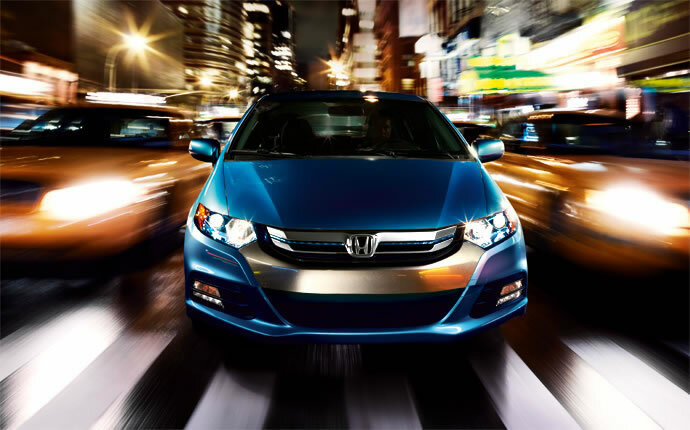 If the Insight isn't fit for you, please review and compare Hondas other finely crafted vehicles now. For EV models, 132/105/118 city/highway/combined miles per gallon of gasoline-equivalent (MPGe) rating; 82 mile combined (city/highway) driving range rating (adjusted). Ratings determined by EPA. Your MPGe and range will vary depending on driving conditions, how you drive and maintain your vehicle, battery age/condition, and other factors. For additional information about EPA ratings, visithttp://www.fueleconomy.gov/feg/label/learn-more-electric-label.shtml. For 2014 Honda Accord Plug-In Hybrid, 124 city/105 highway/115 combined miles per gallon of gasoline-equivalent (MPGe) electric rating; 47 city/46 highway/46 combined MPG gasoline only rating. 13 mile maximum EV mode driving range rating. 570 mile combined gas-electric driving range rating. Ratings determined by EPA. Use for comparison purposes only. Your MPGe/MPG and driving range will vary depending on driving conditions, how you drive and maintain your vehicle, battery age/condition, and other factors. For additional information about EPA ratings, visithttp://www.fueleconomy.gov/feg/label/learn-more-PHEV-label.shtml.